Join PastryStar at the 2017 NRA and UNFI Trade Shows! 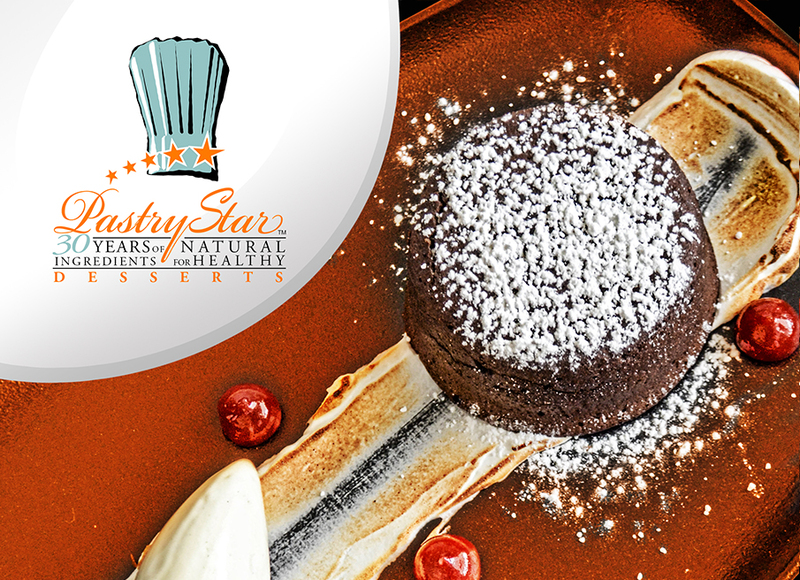 Here at Pastry Star we are firm believers in maintaining a healthy lifestyle. 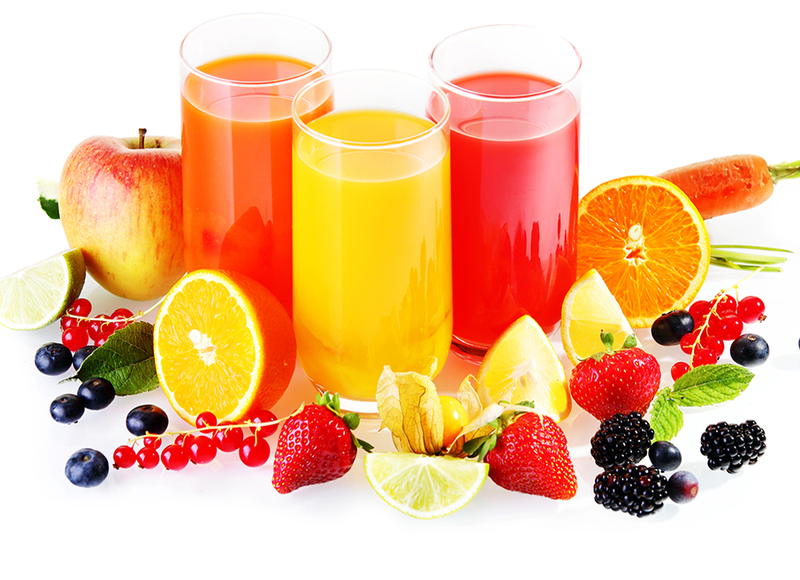 Here’s a list of the top 8 healthiest fruits you can eat. 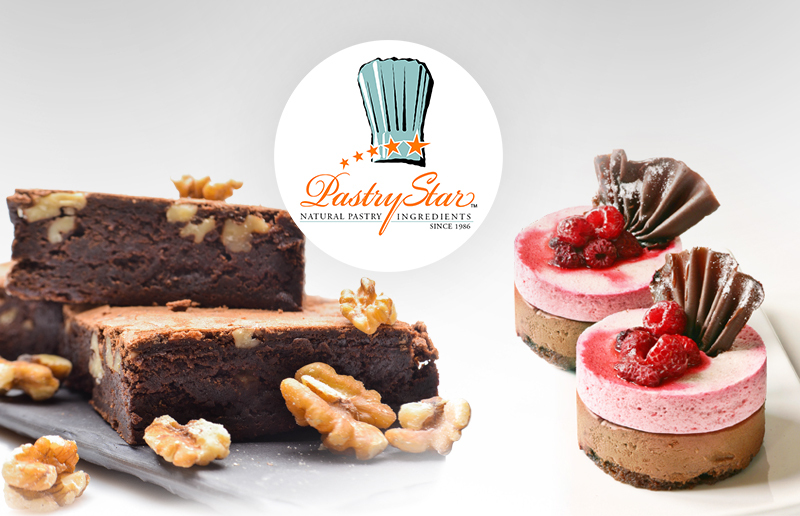 Since 1986 PastryStar has specialized in high end, all natural bakery ingredients for a wide range of clientele.